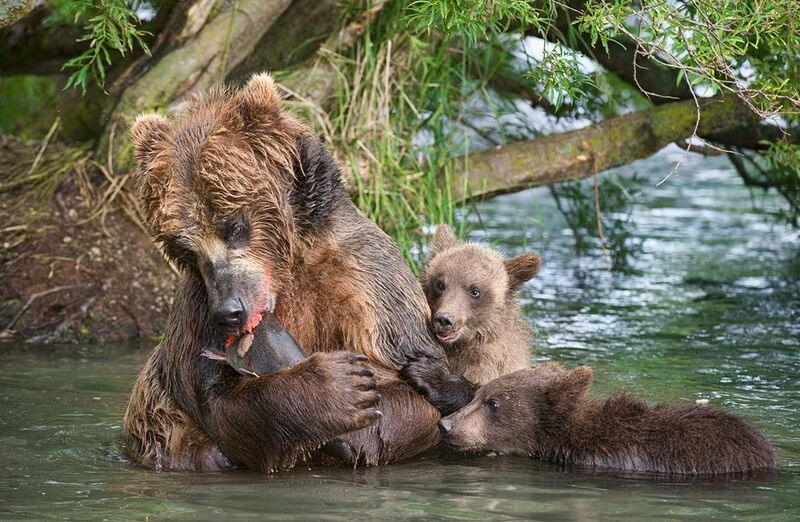 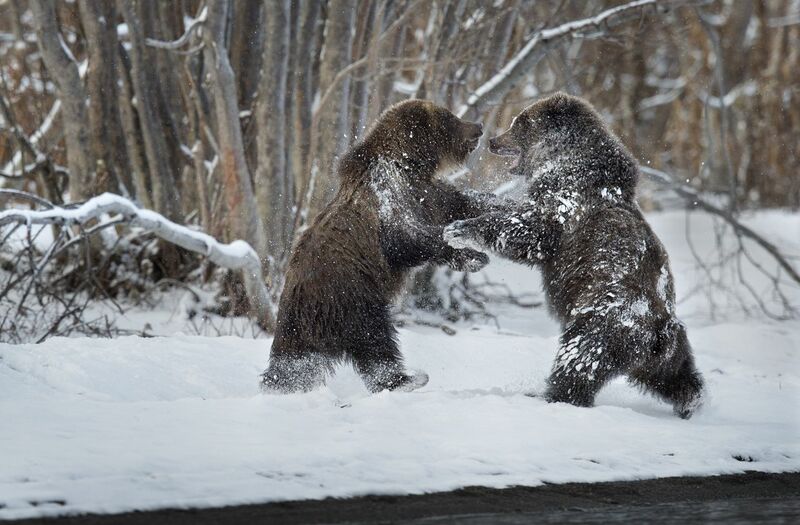 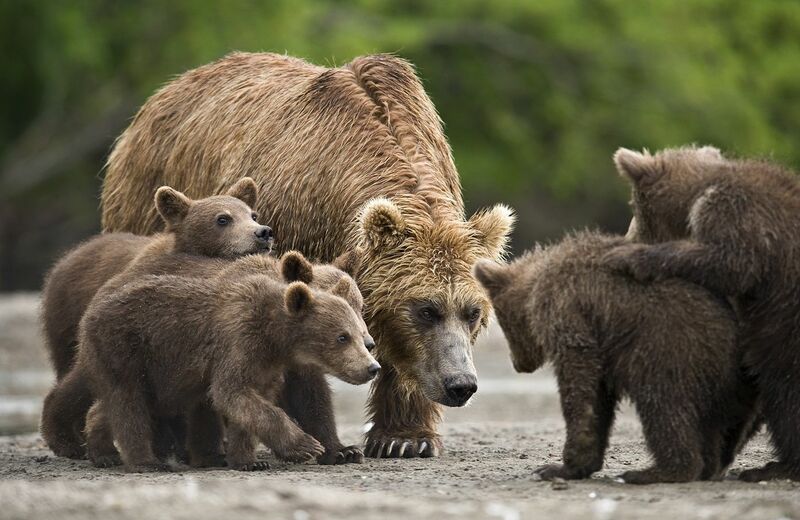 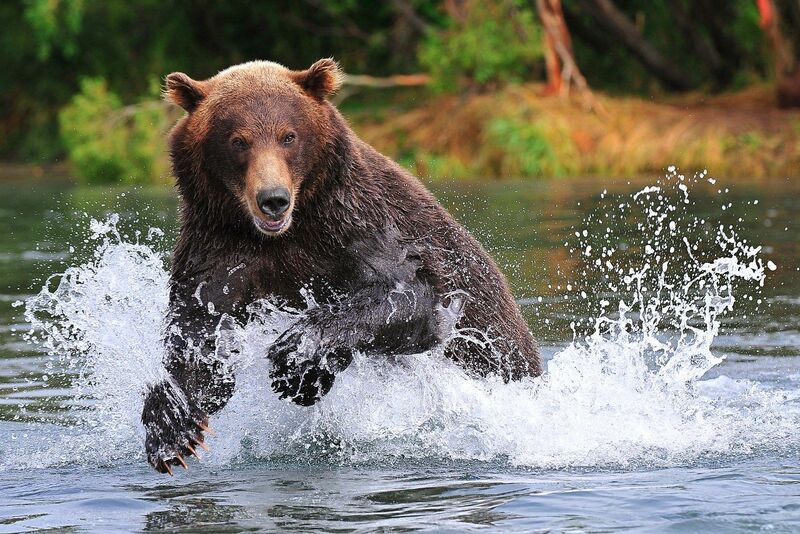 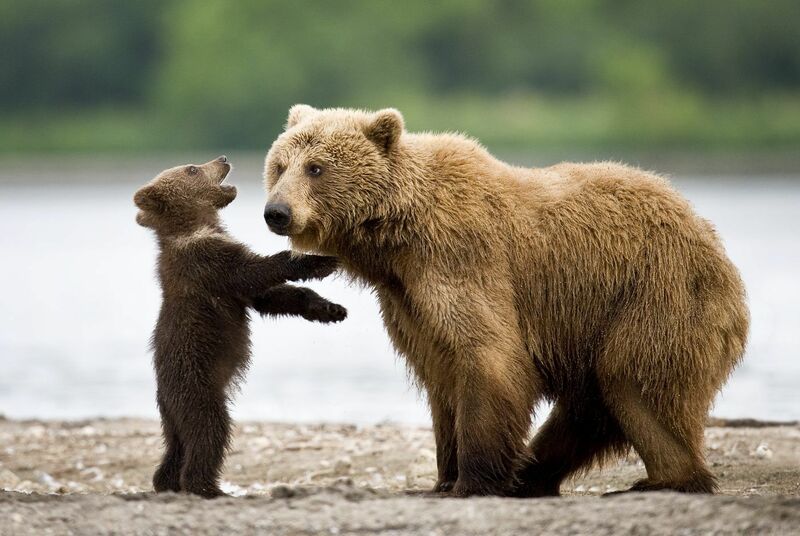 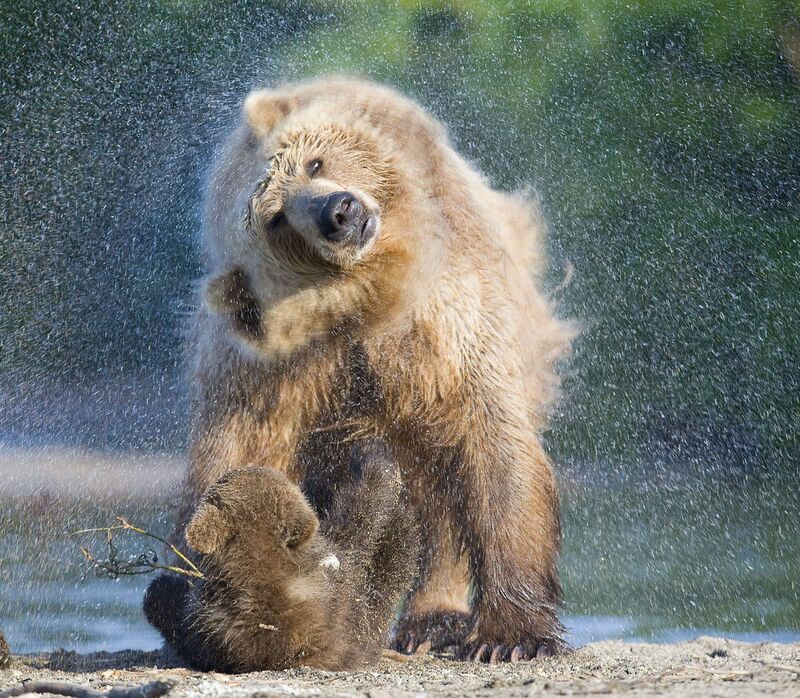 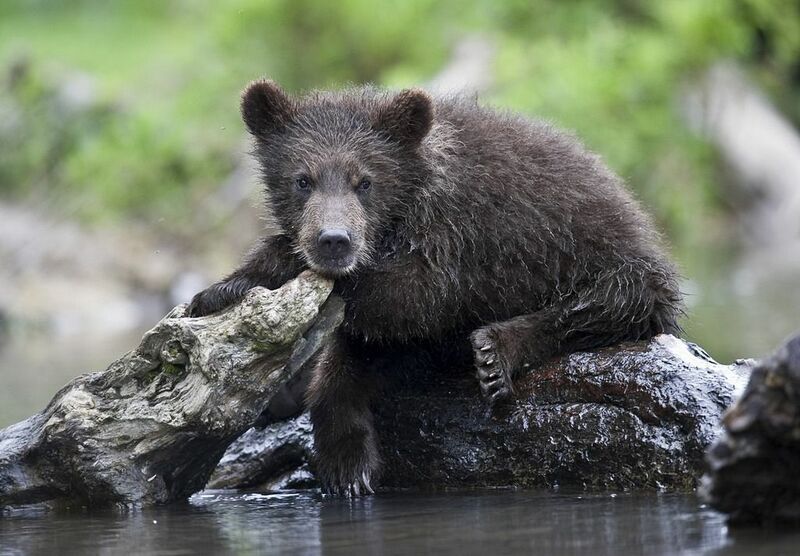 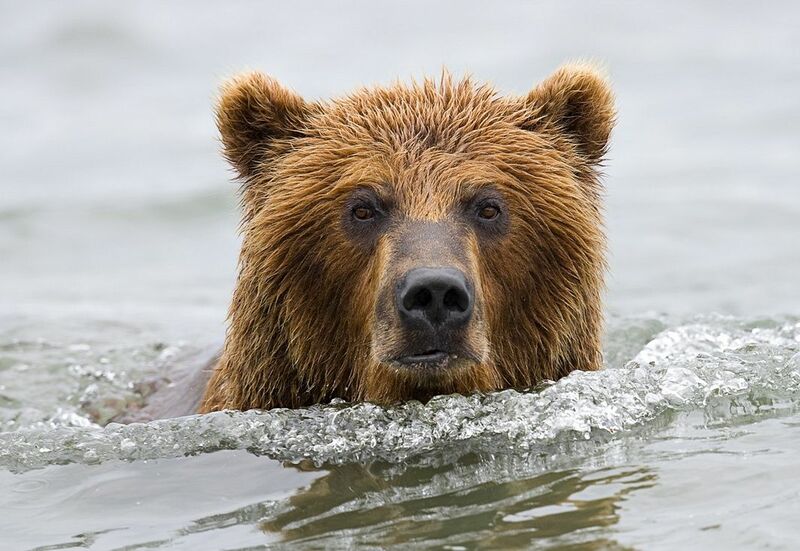 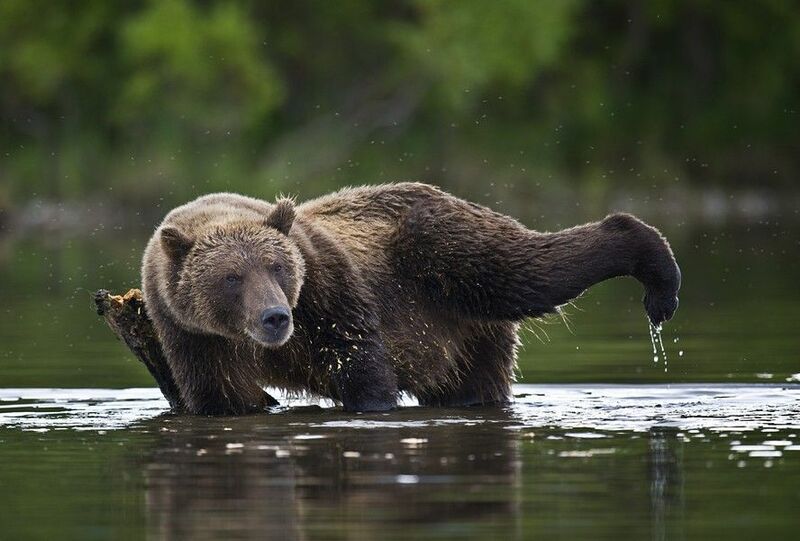 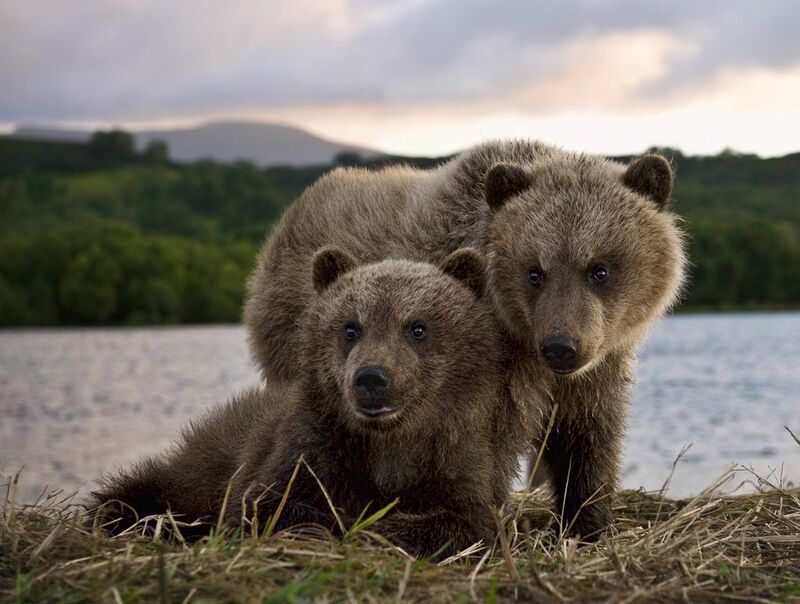 Bears Photography: Sergei Ivanov is a popular animalistic photographer from Russia. 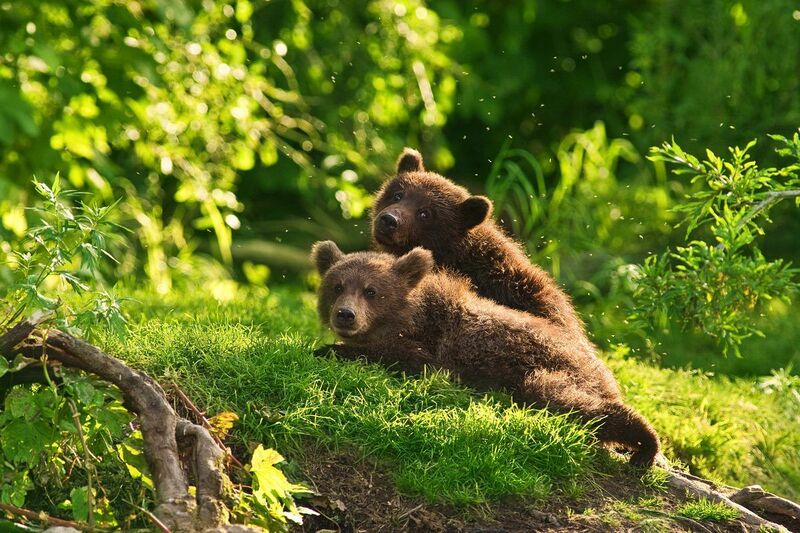 He captured awesome photos when he traveled to Ukraine and Europe. 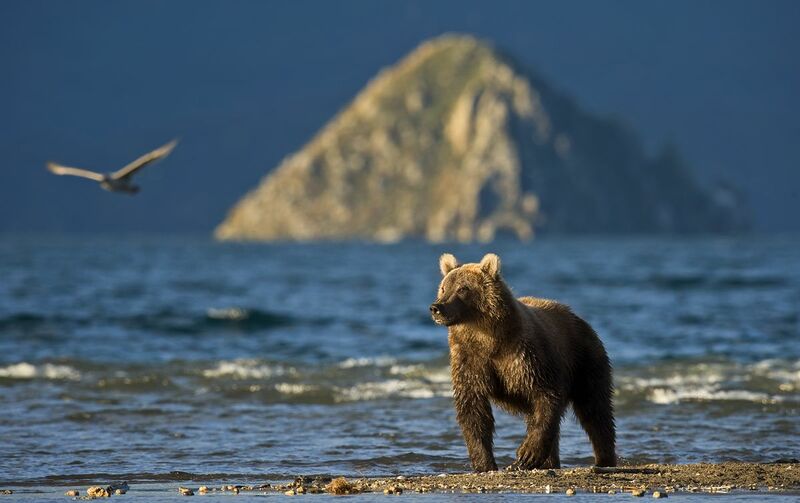 In 1985 Sergei made his first trip to Kamchatka and the Commander Islands and since then he loves this harsh and beautiful nature. 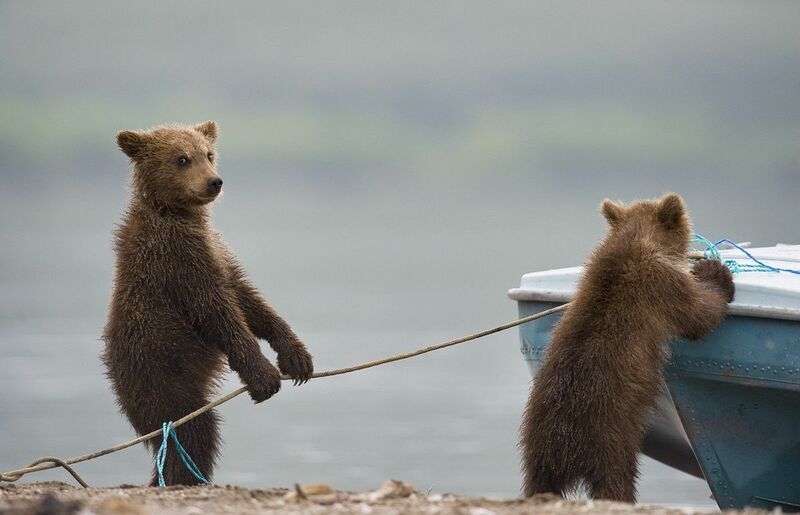 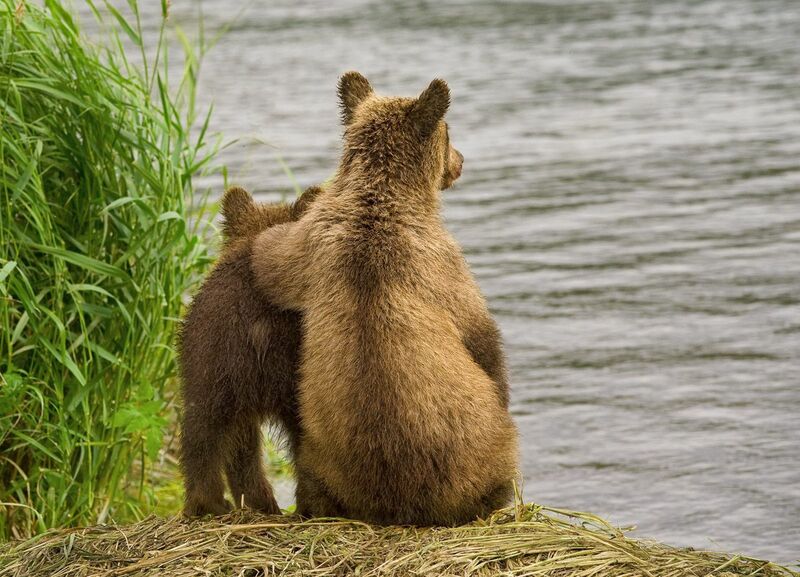 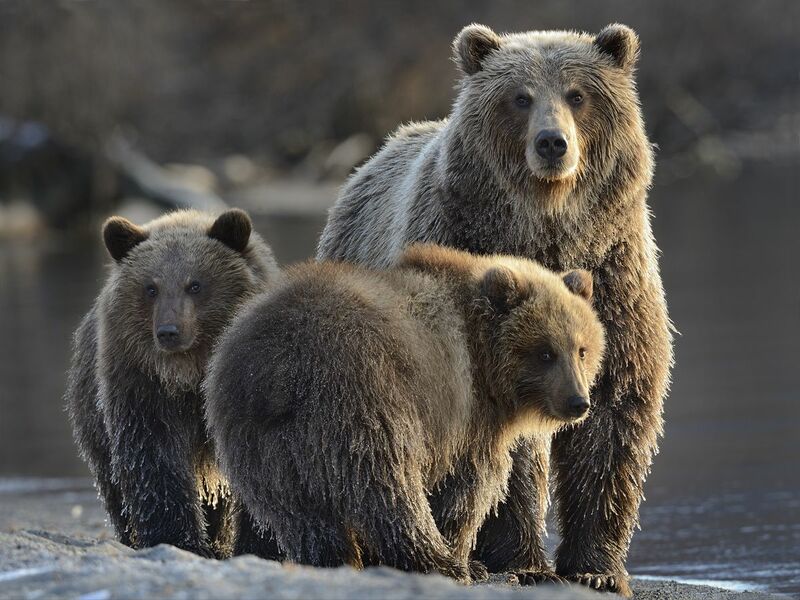 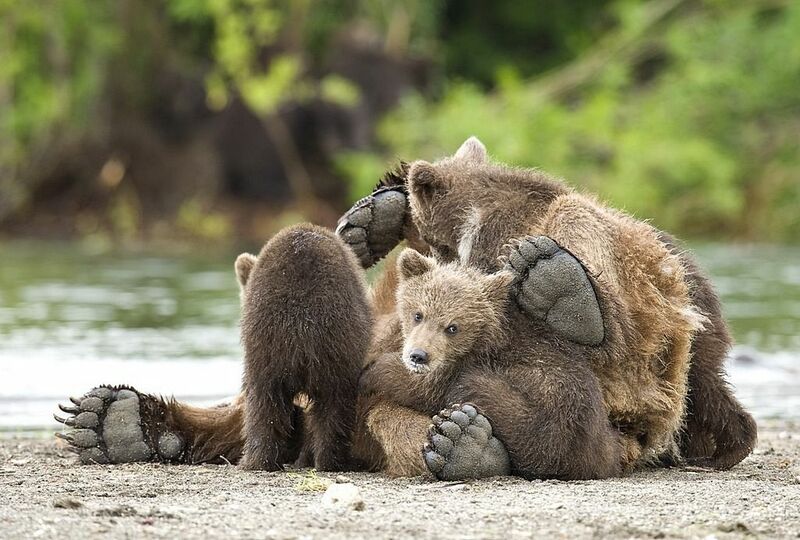 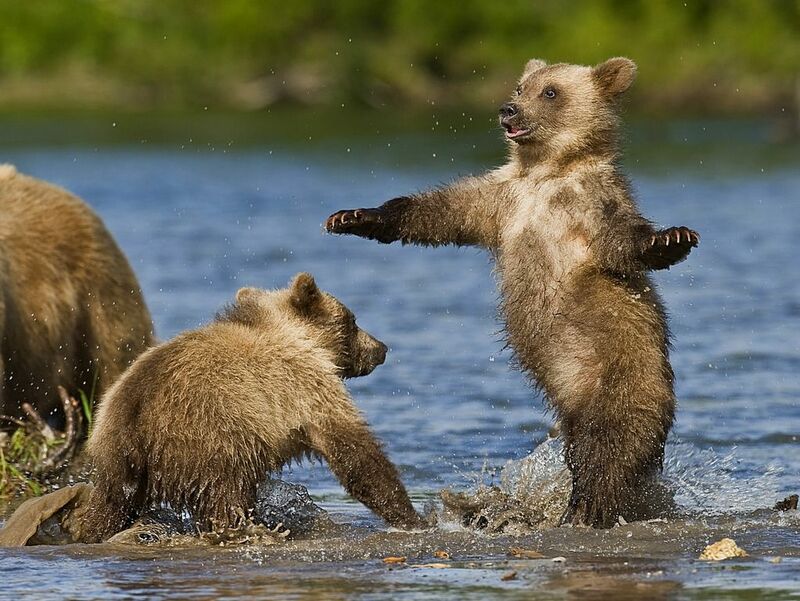 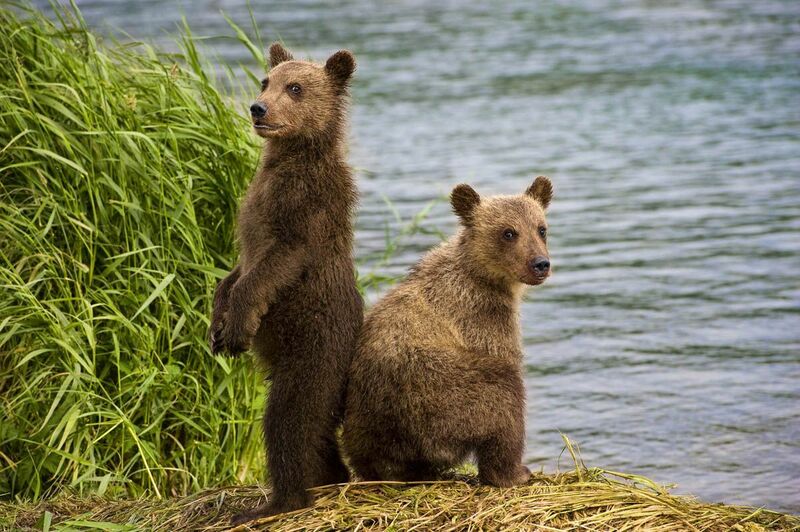 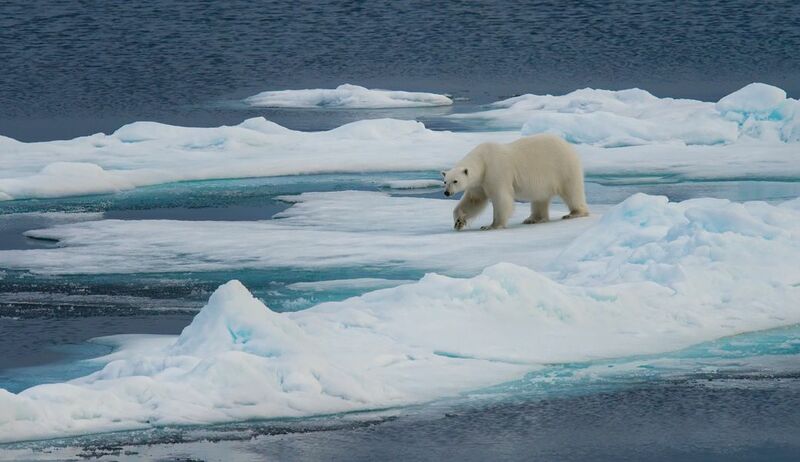 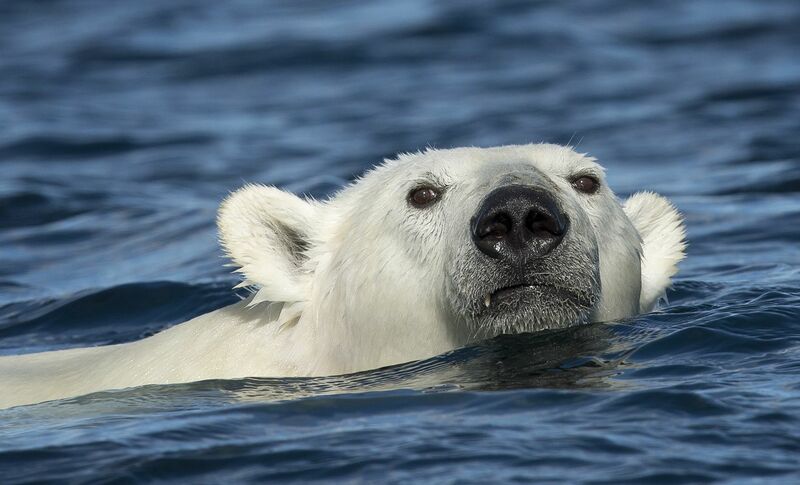 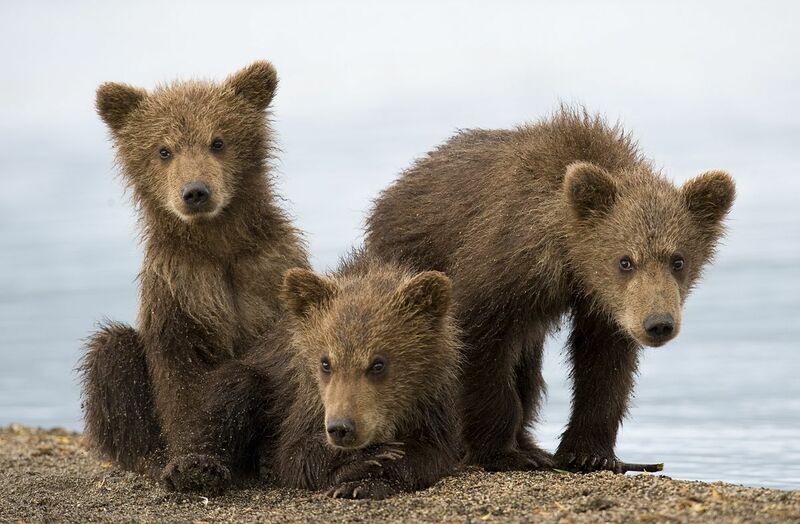 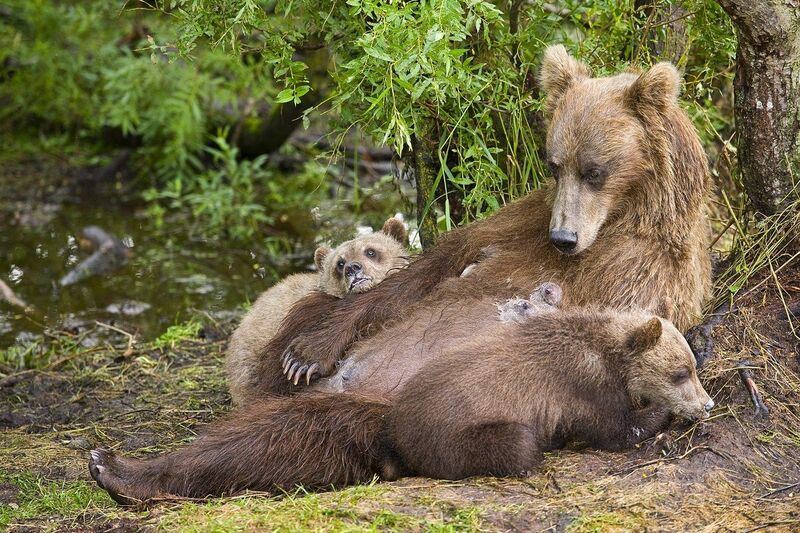 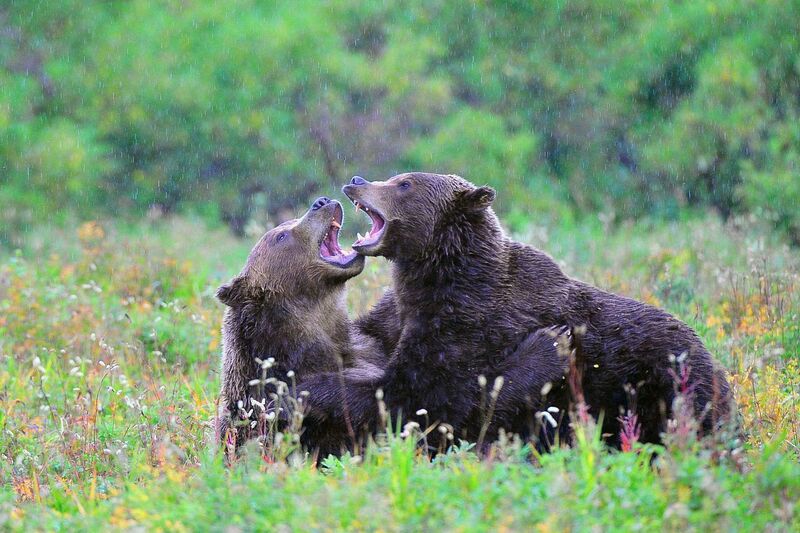 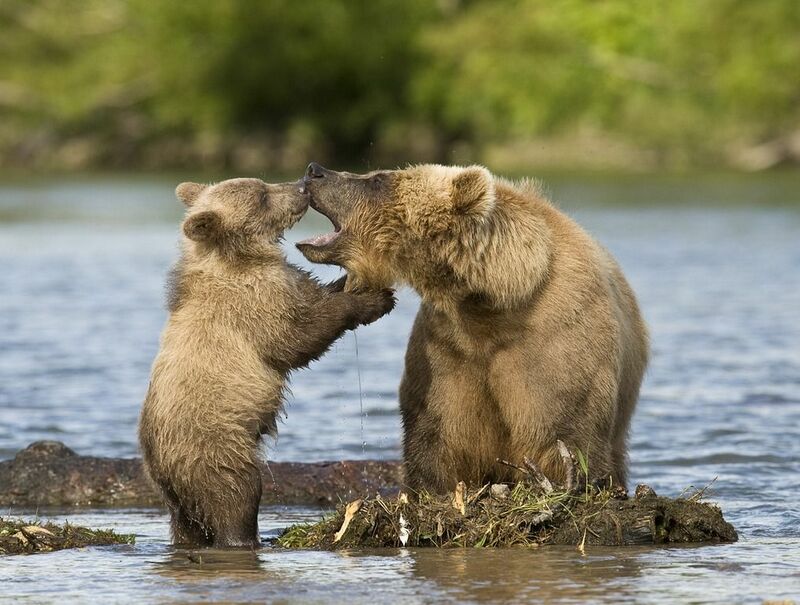 Here I have an incredible bears photography set which will give you a joy, warmth and make you happy.